Those parts of roofs where water runoff is heavy or two opposing surfaces meet are particularly prone to water damage and leaks. These areas include roof valleys, the intersection between a dormer wall and the roof surface, and chimney and roof window perimeters. Such areas require the extra protection of a flashing. 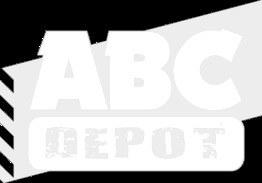 ABC Depot stock a wide range of flashing tapes and primer as well as VELUX, FAKRO and Keylite roof window flashings.